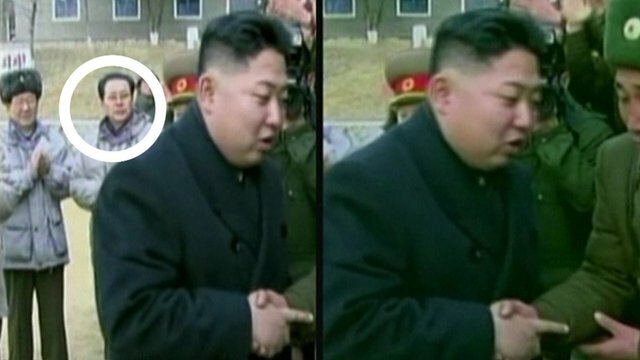 Concern after N Korea execution Jump to media player The once-powerful uncle of North Korean leader Kim Jong-un has been executed after being purged for corruption, state news agency KCNA reports. 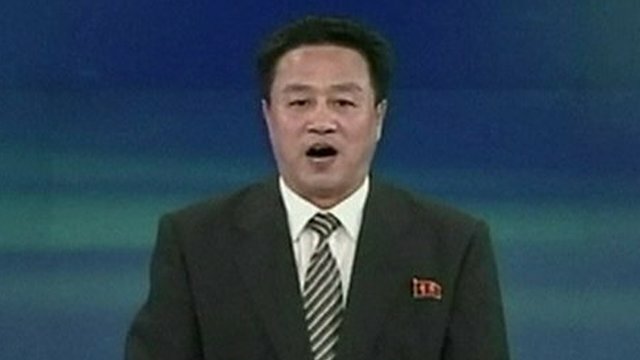 North Korea TV announces execution Jump to media player North Korea state media announce the execution of Chang Song-thaek, the once-powerful uncle of the country's leader Kim Jong-Un. 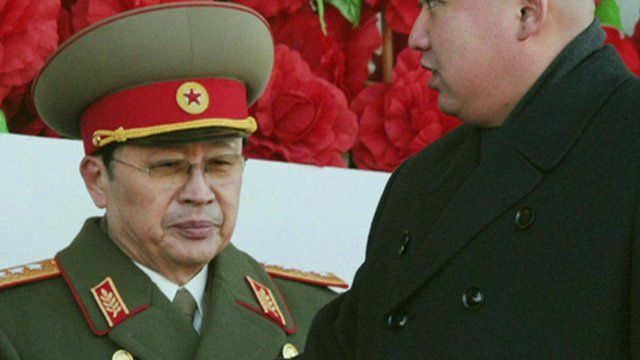 N Korea confirms key dismissal Jump to media player North Korea confirms that Chang Song-thaek, one of its most powerful politicians, has been dismissed. 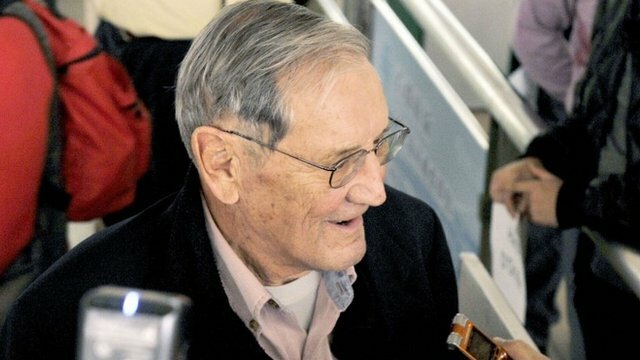 US citizen released by N Korea Jump to media player US citizen Merrill Newman has been deported from North Korea following more than a month in detention there. Concern is growing internationally for the stability of North Korea after the execution of its leader Kim Jong-un's uncle. Chang Song-thaek was dramatically removed from a Communist Party session by armed guards earlier this week. He was accused of forming factions against the state, corruption and "depraved" acts such as womanising and drug abuse.